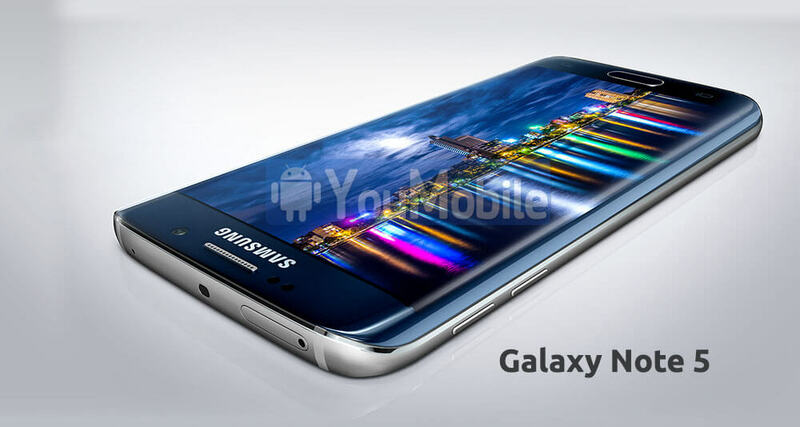 We already heard rumors about the Galaxy Note 5 and got some leaked specs, like UHD display and 4GB Ram. According to new reports from Korea confirms Samsung's plans on the Galaxy Note 5 codenamed "Project Noble" like the Galaxy S6 was codenamed "Project Zero". 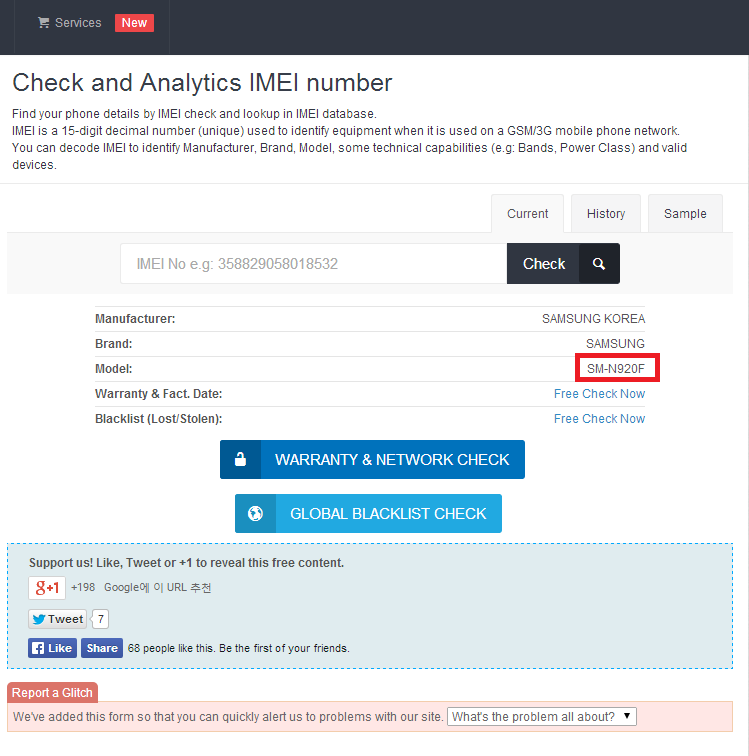 Samsung Galaxy Note 5 model number is (SM-N920F). However, details lack as to what to expect from the Galaxy Note 4 successor, but we're probably going to see the smartphone being rumored and leaked countless times over the next couple of months, and we'll keep an eye out for more details. Until new information becomes available, you can take another look at the current-generation Samsung Galaxy Note 4.